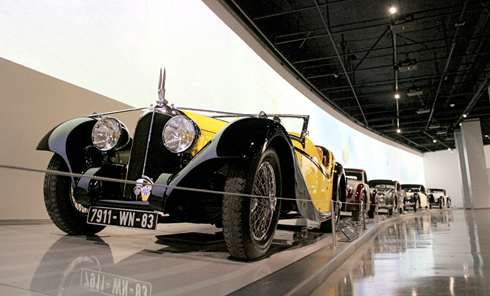 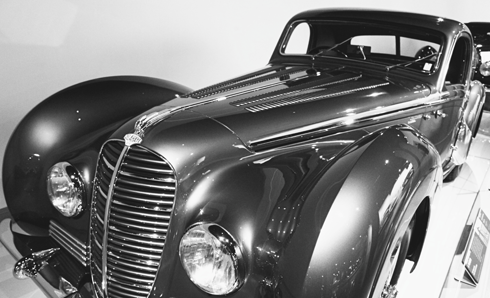 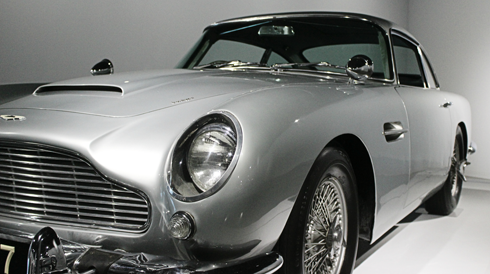 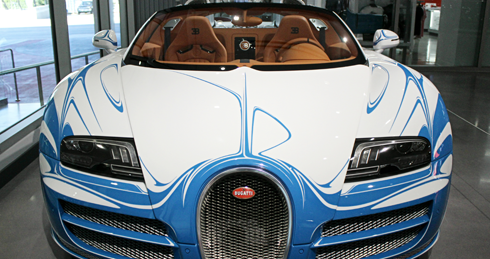 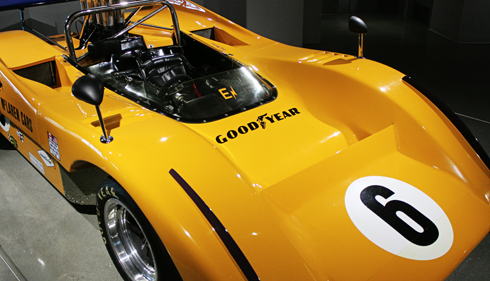 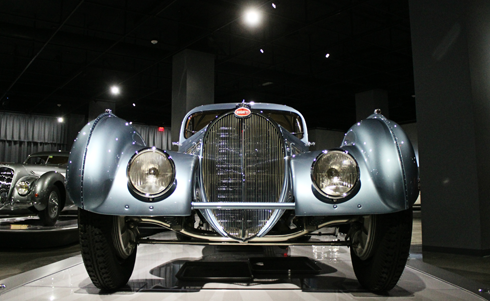 With a massive collection spanning the history of the automobile, the Petersen Automotive Museum in Los Angeles, California is truly a sight to behold. 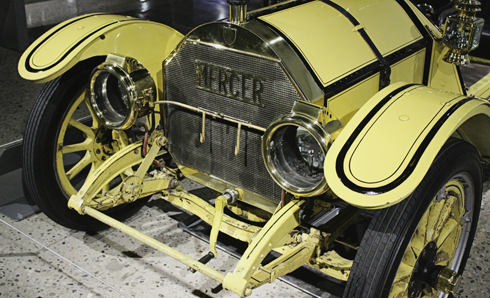 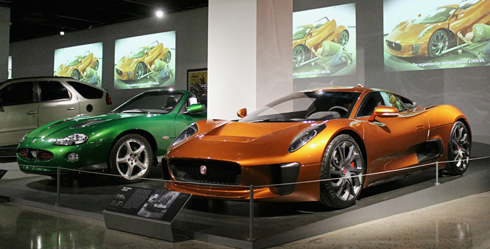 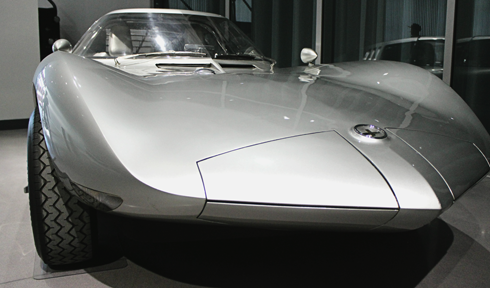 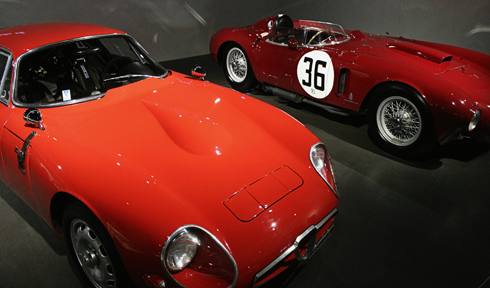 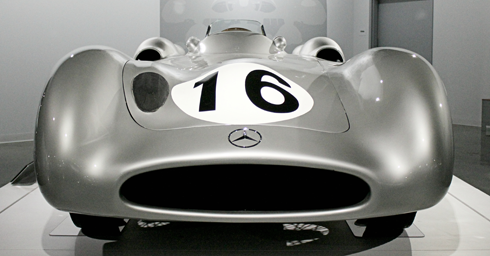 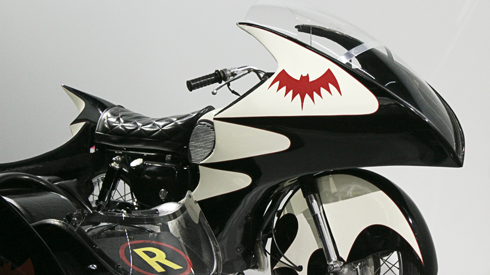 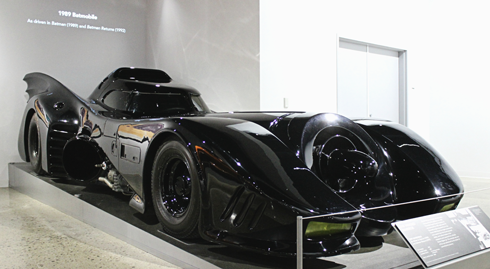 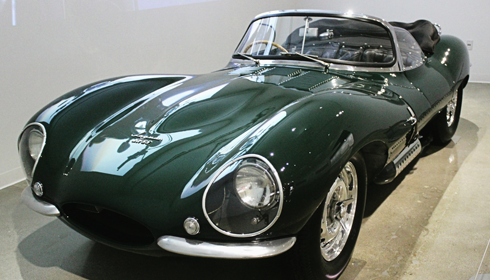 As one of the world's largest automobile museums, the Petersen's collection features everything from classic race cars to vintage concepts to iconic vehicles from the big screen. 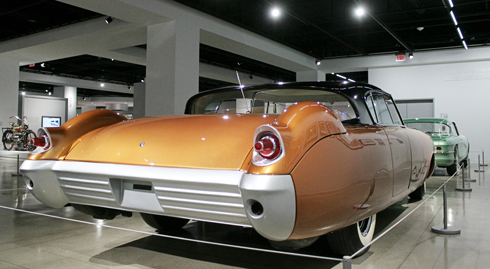 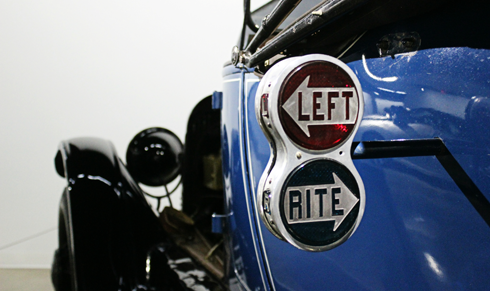 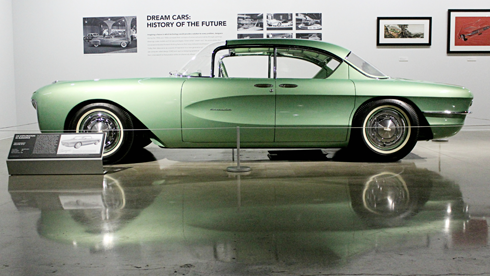 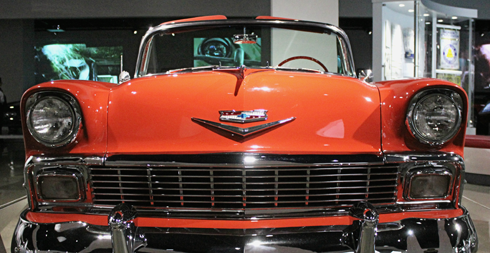 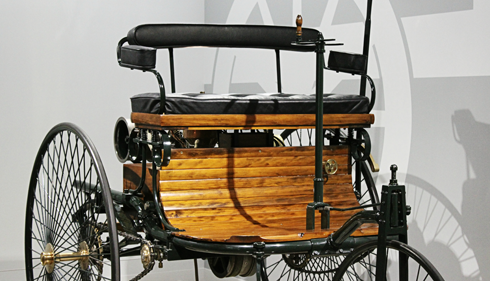 Not unlike America's Car Museum in Washington or The Henry Ford in Michigan, you could easily spend days browsing the exhibits at the Petersen Automotive Museum. 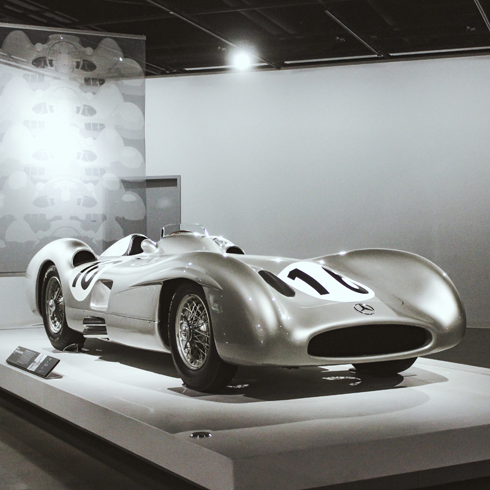 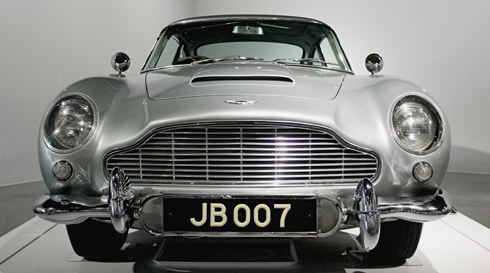 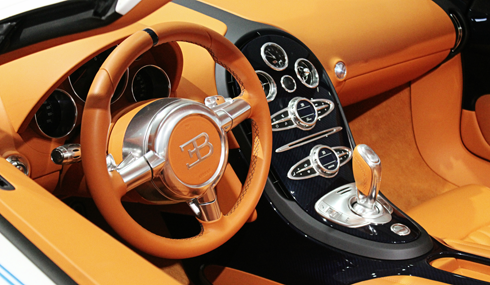 Highlighting design, innovation, engineering, and car culture at large, the historic impact becomes quite profound when standing face to face with some of the most extravagant cars ever made. 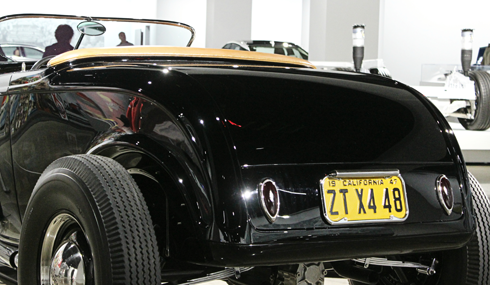 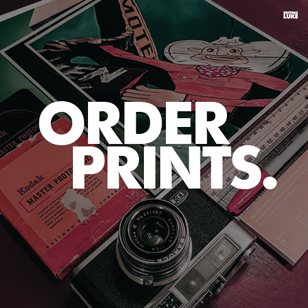 From LACMA across the street to the Petersen's galleries, this stretch of Wilshire Boulevard (AKA Museum Row) is a great place to examine an array of masterpieces. 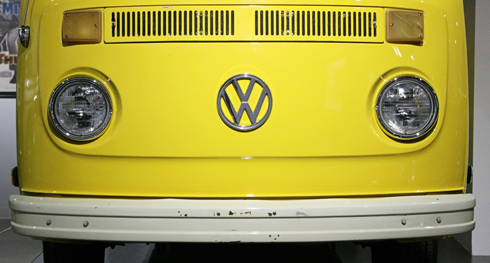 VW Bus from Little Miss Sunshine. 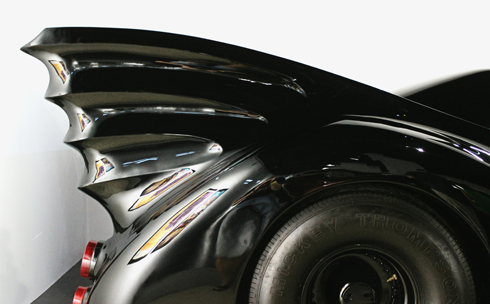 Walter White's Aztek from Breaking Bad. 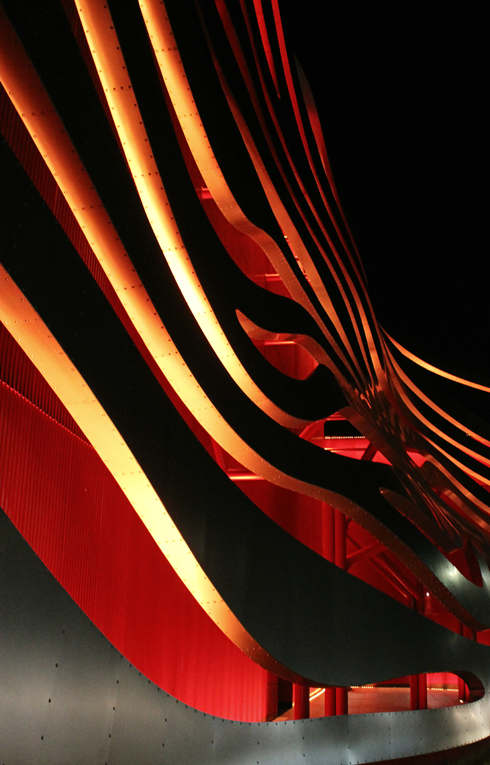 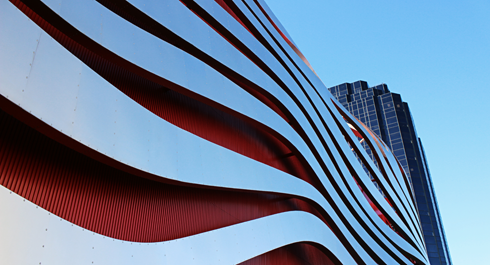 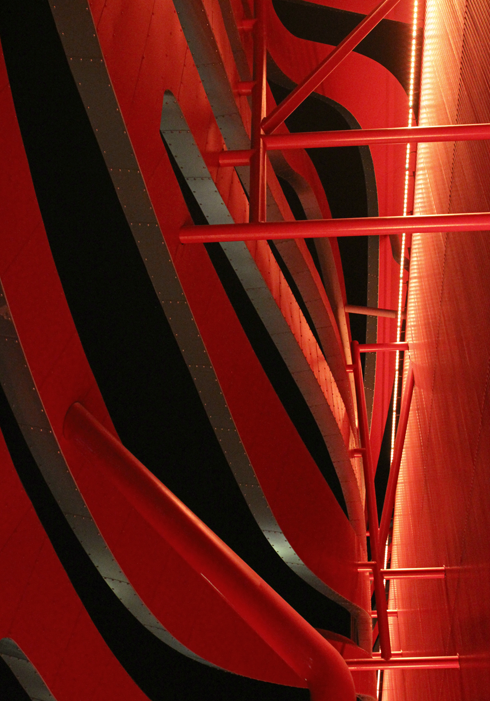 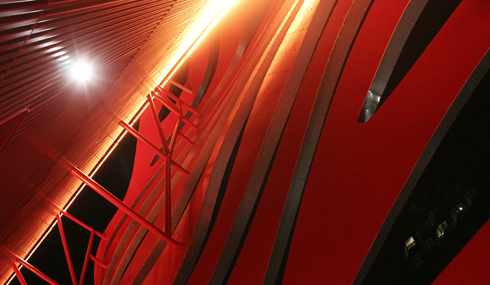 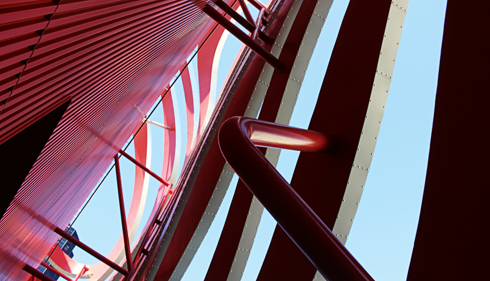 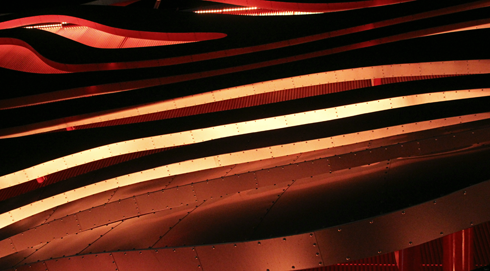 Exterior of the Petersen Automotive Museum in Los Angeles.